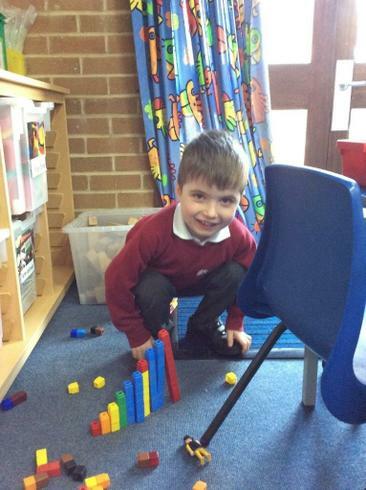 The aim of the Foundation Stage is to provide a high-quality curriculum that meets the needs of all children. All children deserve the best possible start in life and the support that enables them to fulfil their potential. 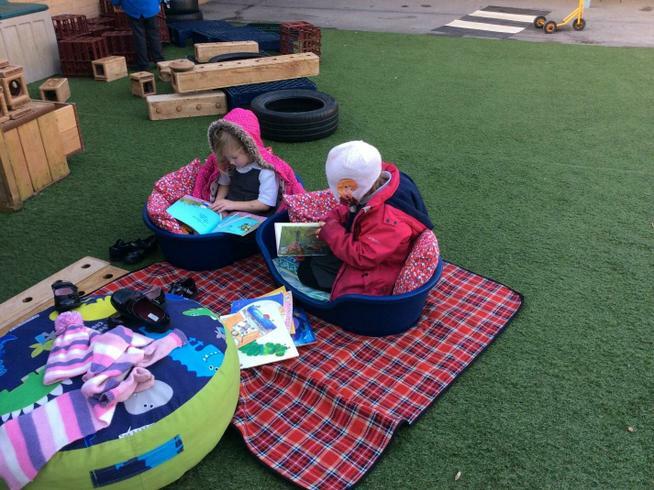 Good parenting and high-quality early learning together provide the foundation children need to make the most of their abilities and talents as they grow up so we aim to work closely with parents and /or carers. 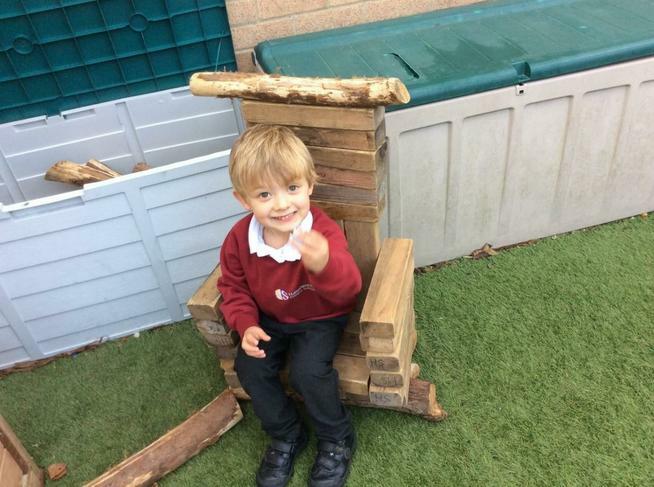 There are four themes that underpin the Foundation Stage curriculum; a unique child, positive relationships, an enabling environment and learning and development. 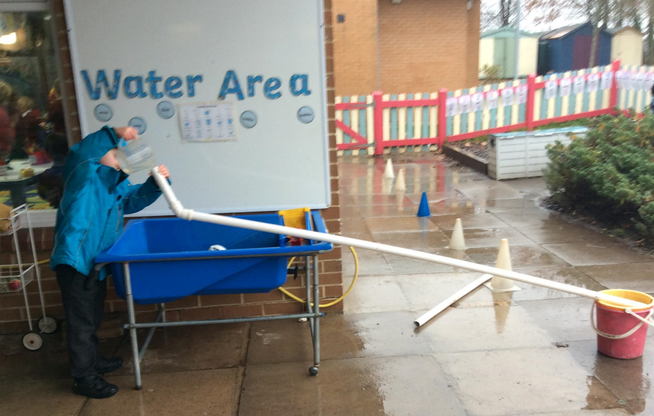 We aim, through our curriculum, to develop children who are resilient, confident, self-assured and independent learners. 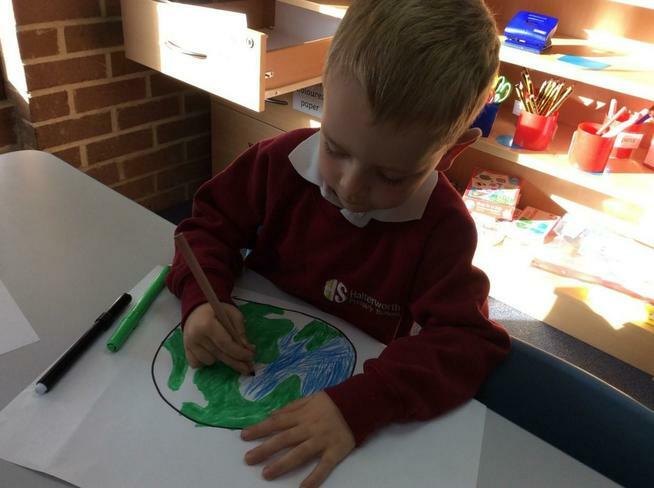 The curriculum is based on seven areas of learning, three prime areas: Communication and language; Physical development; Personal, social and emotional development; and in four specific areas: Reading where we aim to enhance children’s love of books; Writing, which teaches skills that enable children to write purposefully; Mathematical and technical skills; Creative and imaginative opportunities and Knowledge of the natural and man-made world. 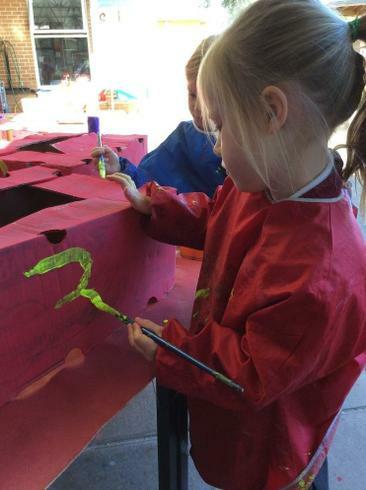 The three prime areas underlie all aspects of the curriculum, which is carefully balanced over the course of the academic year to ensure there are always challenging, playful opportunities across all areas of learning and development. We have a flexible curriculum, which is based around a series of topics that enable the children to learn in a holistic, cross curricula way. 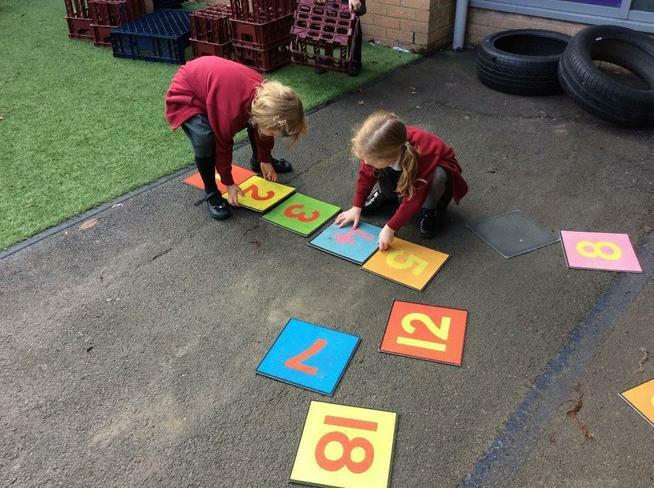 All parts of the Year R area are utilised so, for example, children have opportunities to develop their counting skills when playing in the role play areas, in our outside learning environment, using sand and water as well as in the classroom. 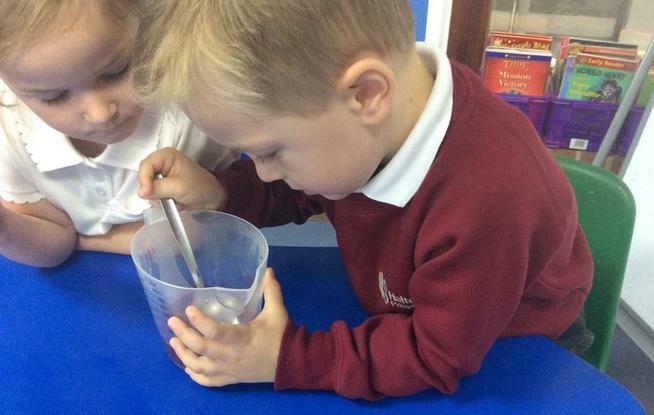 We observe children closely in their learning and aim to introduce topics during the year that follow and deepen their interests. 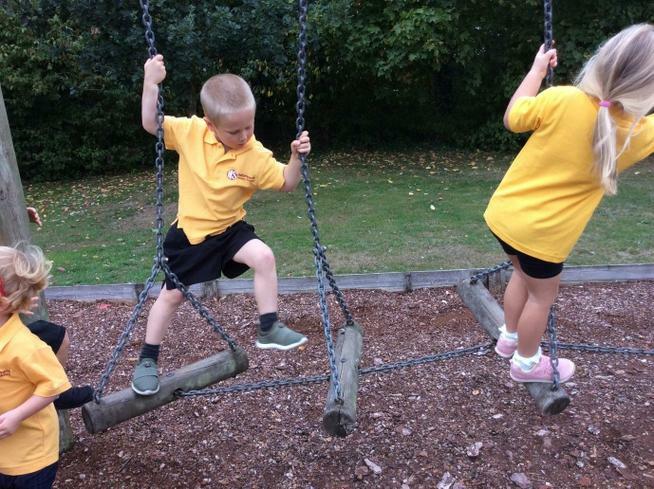 We aim to make the curriculum engaging and inspiring, for example enhancing our topic on animals with a visiting farm and a trip to Marwell Zoo. All members of staff who work within Year R observe children and inform planning, which ensures consistency and focus. The curriculum also focuses closely on how children learn as well as what they learn through fostering characteristics of effective learning. These characteristics of learning divide into playing and exploring (willingness to find out and engage with new experiences), active learning (motivation to keep trying and enjoy achieving what they set out to do) and creative and critical thinking (willingness to think deeply, to have their own ideas and choose ways to do things).